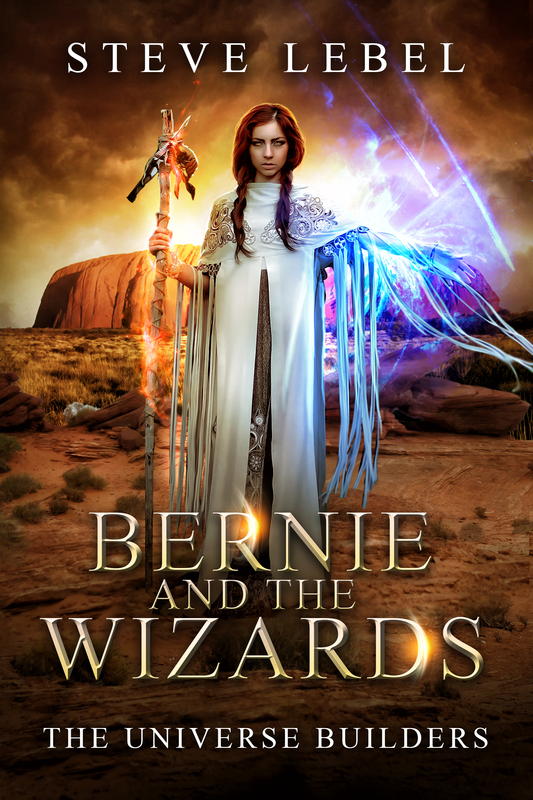 Bernie and the Wizards is an epic fantasy novel. This story is written about Bernie. He is a God who fixes universes. He cares about humanity, and Photox is in trouble. While the life of Photox is at stake, Bernie has to stop a monster wizard from causing all the suffering. The Universe Builders – is a selection of fantasy books that also work well as a series. I believe the stories are also available to be read as a stand-alone book, but I have not read them all. This book, specifically, stood out for me as I enjoyed the core emotions Bernie would express. Being a God, it was refreshing to see that he was almost humanized. The other thing that worked really well was the world setting. I think nothing beats a fantasy story that emphasizes on this development. 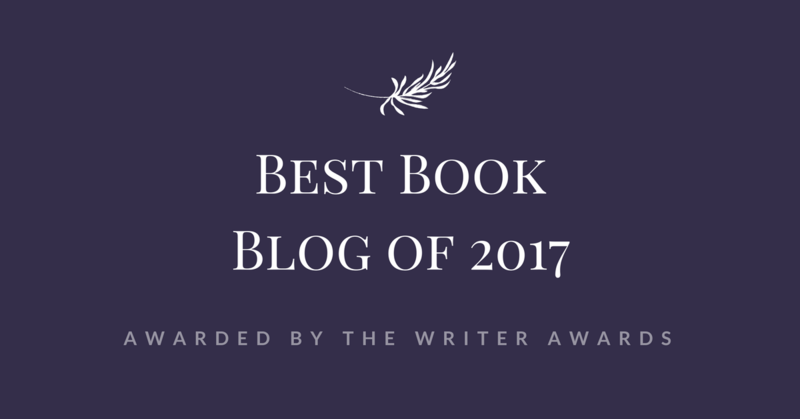 The characters were very appealing, and the plot was described with a picturesque descriptiveness that stood out throughout the work. The one thing that I was not very into was the cover for this book. I have seen the cover used for other books written by the same author, and believe they were chosen better. I recommend this book to fantasy readers. Thank you for your kind words, Jeyran. I appreciate it very much. You’ve captured the essence of my main character and his struggles over the ethics of his world. It’s very much a just-because-you-can-doesn’t-make-it-right kind of thing. The world-building is an interesting challenge because I want the science to be accurate. Bernie may have the power to create, but he also needs science to make it work. Again, my sincere thanks for your time and your review.